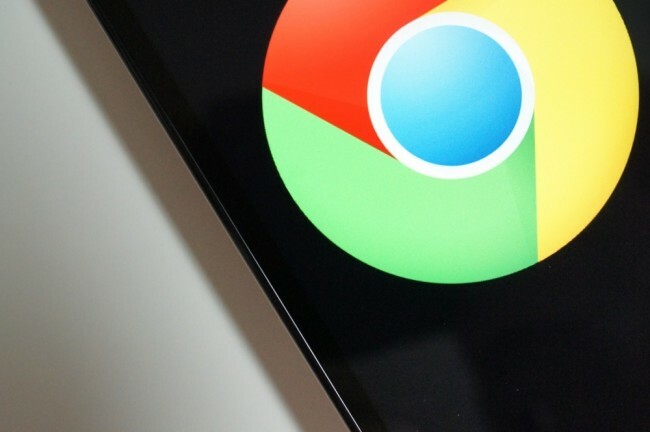 Both the stable Chrome for Android and Chrome Beta applications for Android received updates yesterday. The updates aren’t completely major by any means, but the stable version of Chrome did receive some much needed Kit Kat support. Once updated, the mobile browser is compatible with printing right from your device, thanks to Android 4.4’s built-in cloud printing function. In addition, Google has enhanced the autofill feature in Chrome, which allows mobile shoppers to checkout even faster than before. Google also performed a long list of stability, performance, and security tweaks to make the app run more efficiently. As for the Chrome Beta app, the changelog is mostly big fixes and other miscellaneous tweaks to increase performance. Nothing too special to note. Go grab the updates from Google Play.